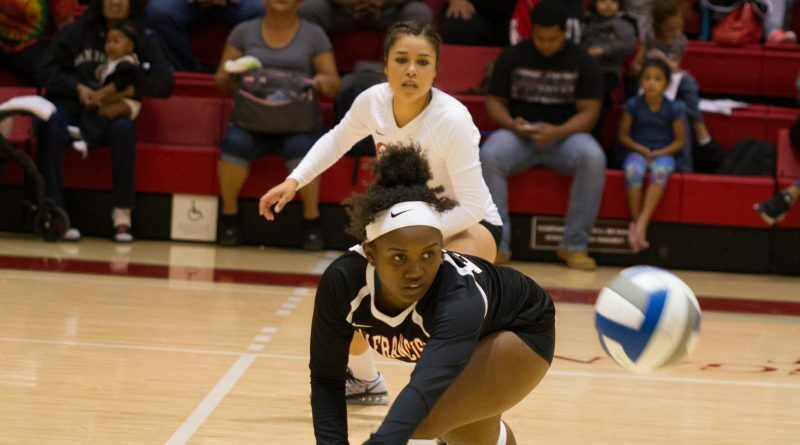 Despite a handful of losses that resulted from injuries, the Rams’ volleyball season is a success and during their match against Skyline College the squad was healthier than they’ve been in weeks. 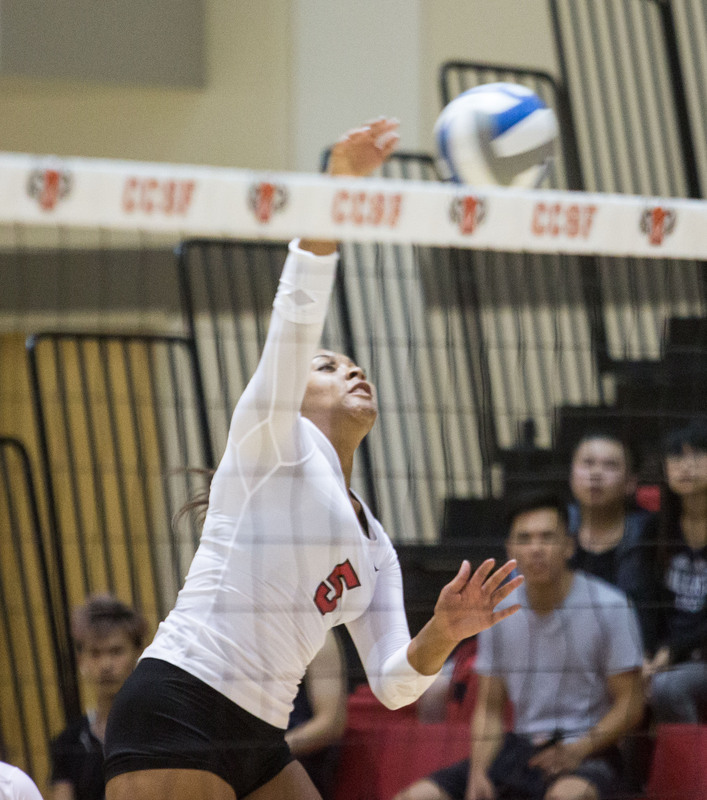 City College Women’s Volleyball, seeded No. 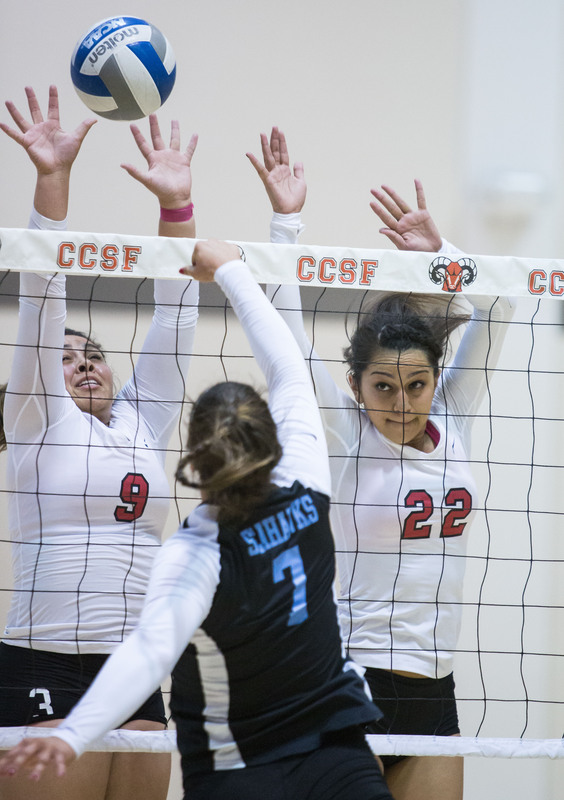 9 in Northern California and No. 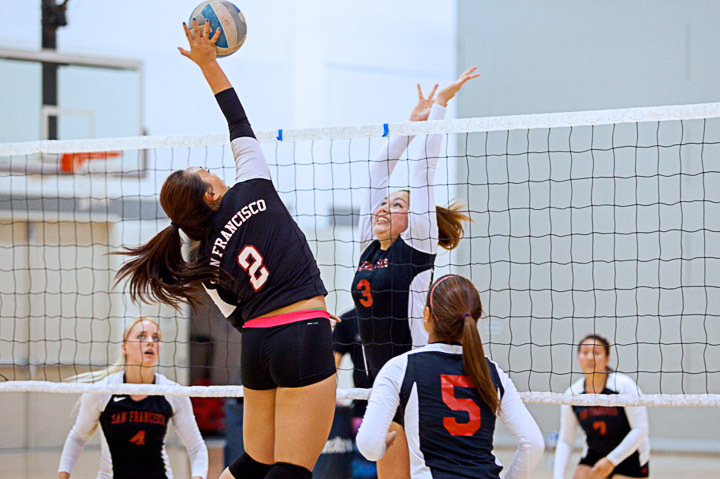 23 in the state, played their first match as a ranked team against De Anza College on Sept. 30. 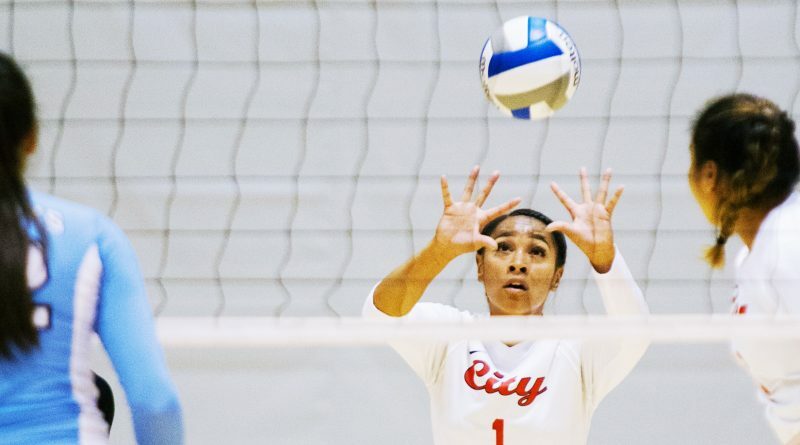 The two teams, who tied for second place in the conference last season, went to five sets in City College’s second match of conference play this season. 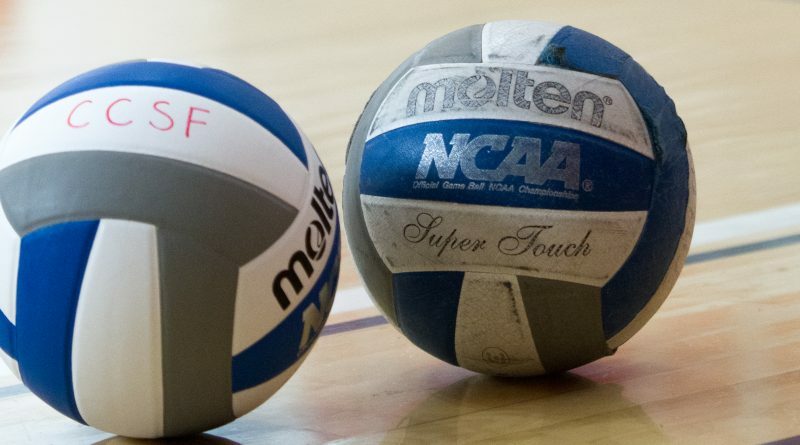 As the program continues to grow, the women’s volleyball team becomes more of a threat to the competition with each passing season. 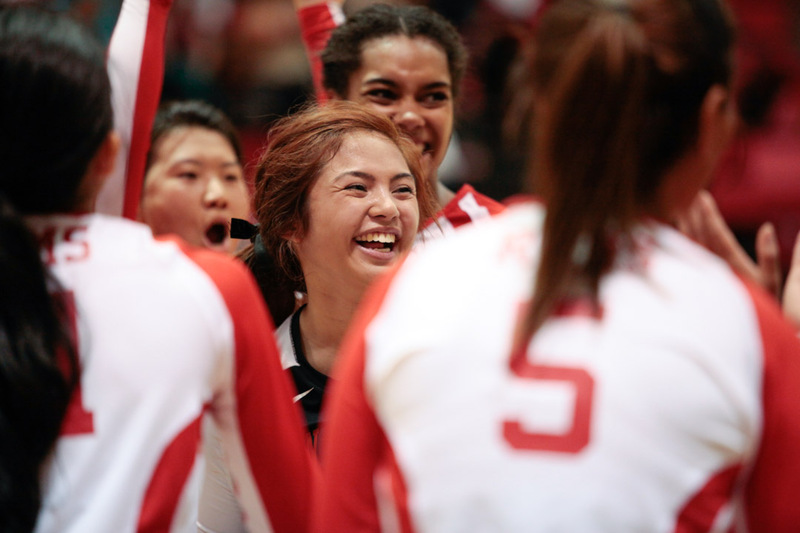 This year was one of the best seasons in the team’s history, leading the Rams to their second playoff berth in four years. 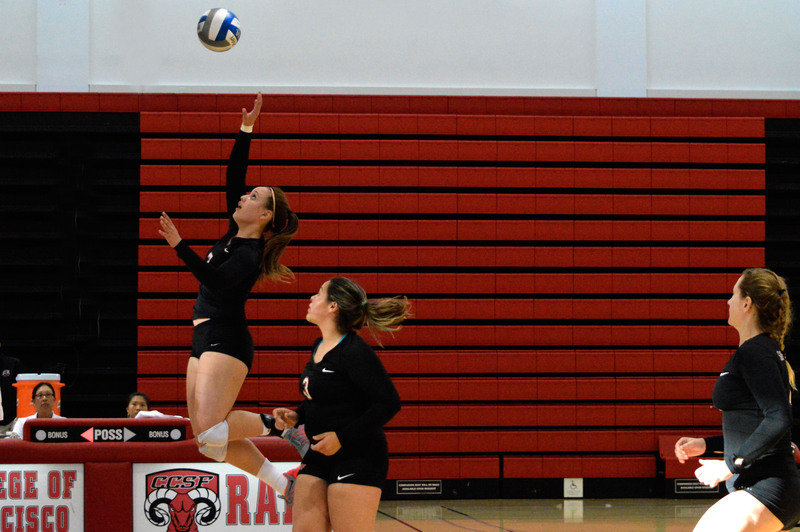 The Rams volleyball began their drive towards the playoffs with a convincing victory over the Chabot Gladiators in four sets (25-10, 22-25, 25-12, 25-21) on Oct. 29 at the Wellness Center.